With two experienced voices at the helm, ReedRADIO.com is building a solid reputation for leadership within the Internet Radio Industry. We are a membership site, and our members are engaged, educated, professional, and upscale with a refined musical palette. Our platform is perfect for achieving your advertising results. Our digital footprint is diverse – our public and members-only website links, our quarterly newsletter – WAX! (coming in June 2020), contests and other member-exclusive events, our Facebook Group and The ReedRADIO.com LIVE Hangout, the Morning Hookup, social media, and our bi-weekly Podcast, Out in Left Field with host, Rosalind Reed. Your ads can appear on both the public and members-only pages of the website. You can place a banner at the top of almost any page, and there is also space for a limited number of display ads. You can become a sponsor for a specific show. programming slot, or drive time. Let’s talk specifics because your advertising needs are our priority. 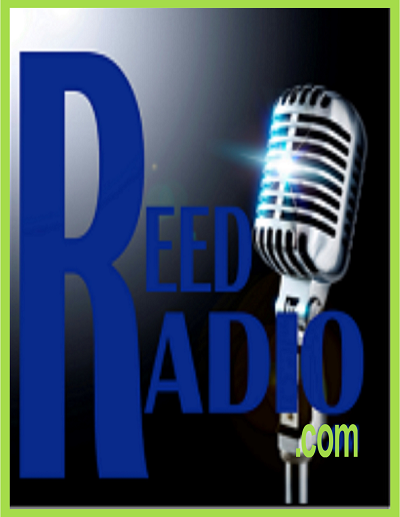 The ReedRADIO.com membership is diverse, global, and some of the most engaged and desirable listeners on Internet Radio. Get in touch with us now to learn more about how we can help grow your business. Email us at advertise@reedradio.com for more information. Or click HERE to download your 2019 digital media kit.